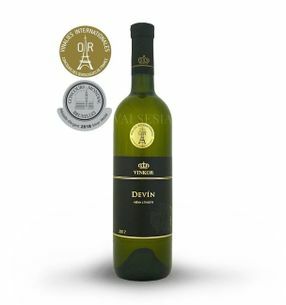 Devin is from year to year more popular variety that is a cross T ramin red and Veltlínske červenobiele. It novošľachtenec Ing. Dorota Pospíšilová, Ph.D. - Slovak successful šľachtiteľky, which stands for the creation of several great and successful Slovak varieties. Wines of this variety are attractively full-bodied, extractive, harmonious and spicy aroma. 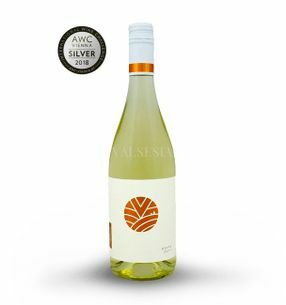 Hints of honey tones of grapefruit and a nice balance on the nose delight every lover of aromatic wines. 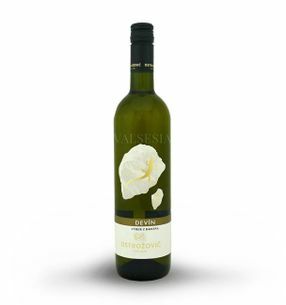 Devin great aromatic variety is a combination Tramínová and muscatel smell, the taste, these tones equally pleasant and noticeable. 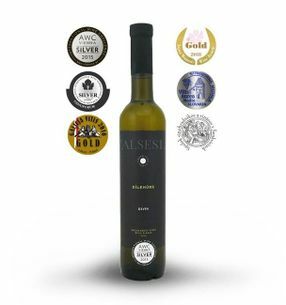 The maturation of wines with higher residual sugar is this Aromatika highlights, which together with a pleasant breadstuffs forms of Devi wine that will appeal to even the most demanding consumers. 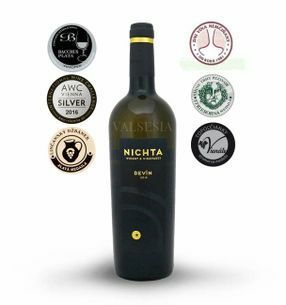 Víno Nichta Devín 2015, D.S.C., Quality wine, semi-sweet, 0,75 l Great Devin excellent year in 2015 valued at many major domestic and international exhibitions. 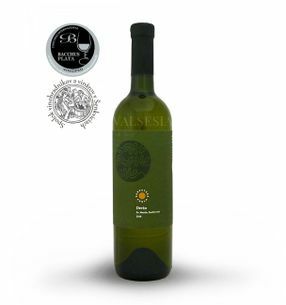 Beautiful greenish yellow wine with a wonderful spicy aroma and smooth taste full of juicy fruits. A charming fragrance of flowers and citrus is underlined juiciness tropical fruit taste. J. & J. Ostrožovič Devín Solaris 2018, selection of grapes, dry, 0,75 l Devin somewhat unconventionally from eastern wine region - further evidence that even the great wines are born. The beautiful golden-yellow color, fragrance graceful florets and exotic fruits. 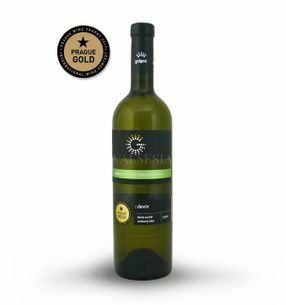 The rich aroma of ripe grapes but also tones of roses, pineapple, kiwi and banana ... beautiful taste reminds raisins with honey at the end of Sicilian grapefruit with the note nutmeg spice.